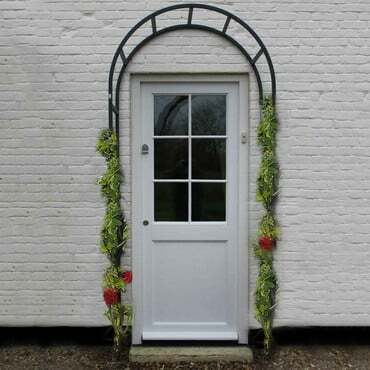 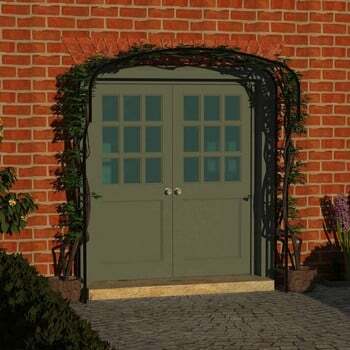 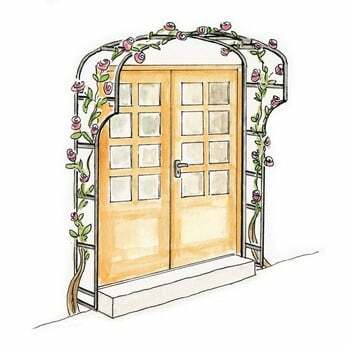 The Ellipse Door Canopy makes a stunning addition to external doors, enhancing the entrance to any home and will look stunning draped in fragrant climbing flowers creating a perfect welcome. The full length Ellipse Door Canopies have an attractive elliptical canopy which creates a lovely shape over the doorway giving the doorway real visual impact. 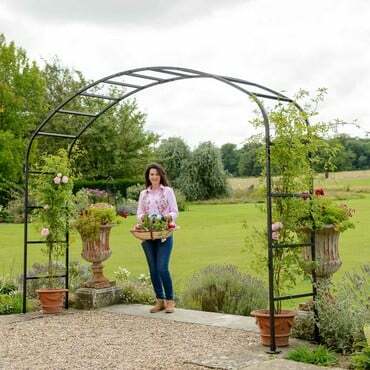 This stylish door canopy, when draped in climbers will also serve the practical purpose of offering shade in the summer and shelter in the winter. 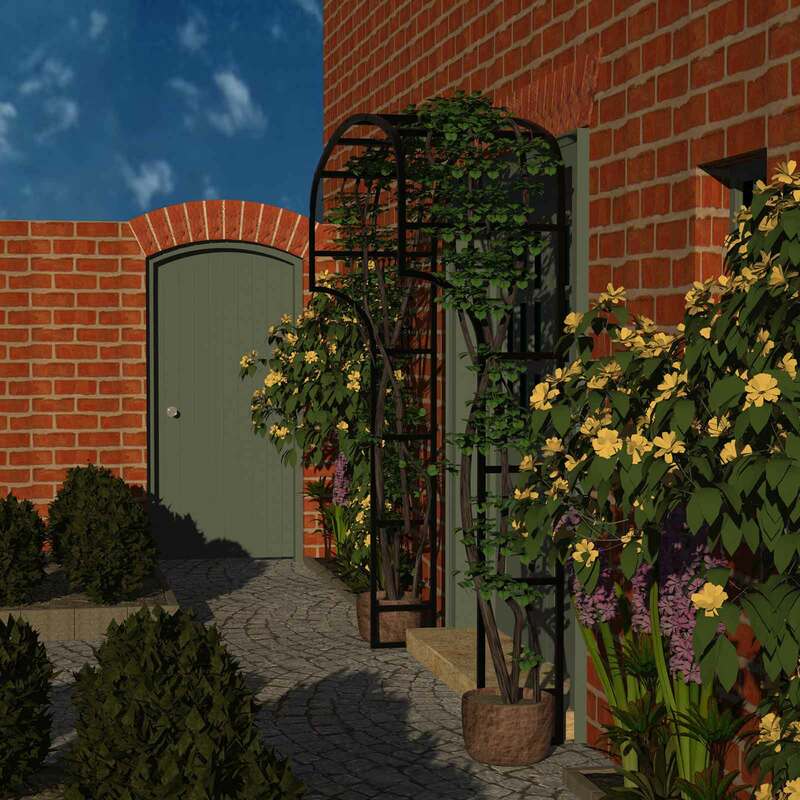 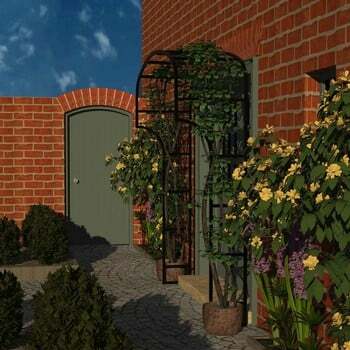 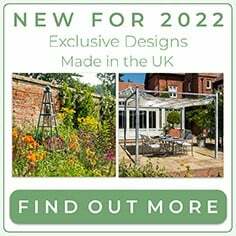 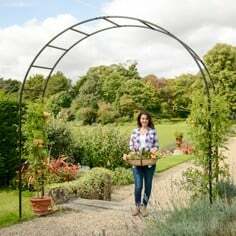 The Door Canopy includes the ellipse canopy roof and one piece fully welded side screens that attach either side and extend full length to the floor, perfect as a support for climbing plants. 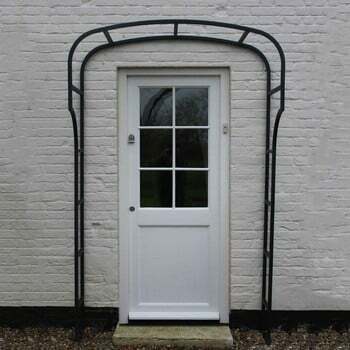 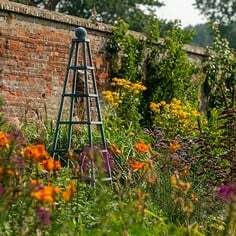 Made to the same exacting standards as our best selling garden arches, the framework of each canopy is made using high quality square steel section, galvanised and matt black powder coated for a long lasting weatherproof finish. 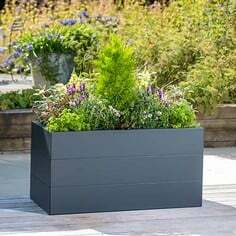 The durable steel reinforced connectors provide ultimate stability and fit neatly inside the framework for a flush finish. 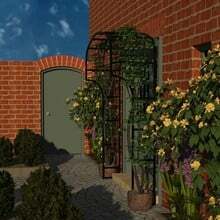 The stainless steel bolt fixings also have a discreet black coating. 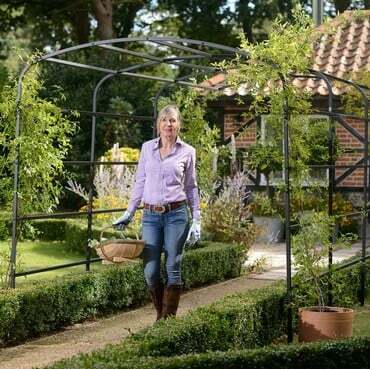 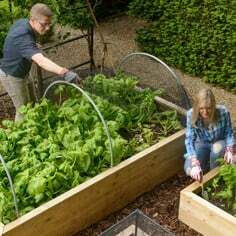 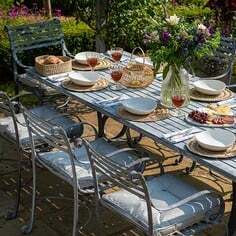 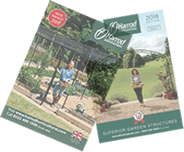 The Ellipse Canopy is endorsed by the RHS and comes with a 10 year framework guarantee. 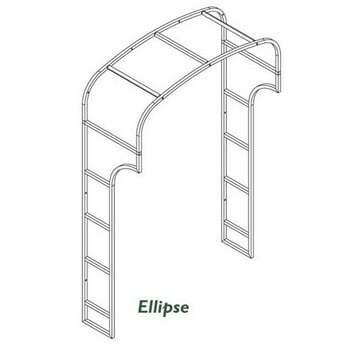 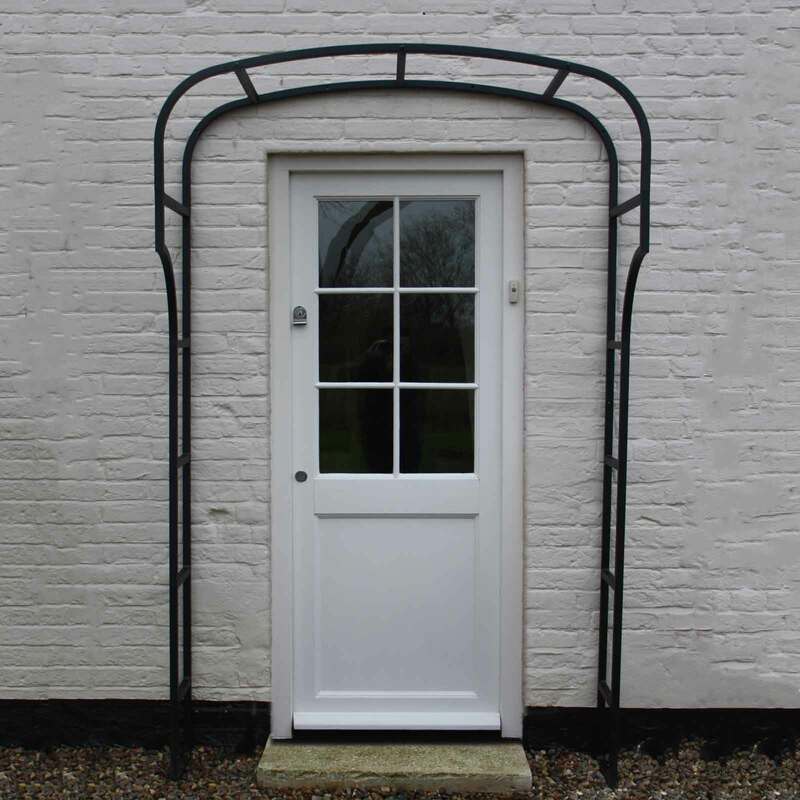 The Ellipse Door Canopy is designed to be wall mounted and is supplied with all fixings and full mounting instructions. 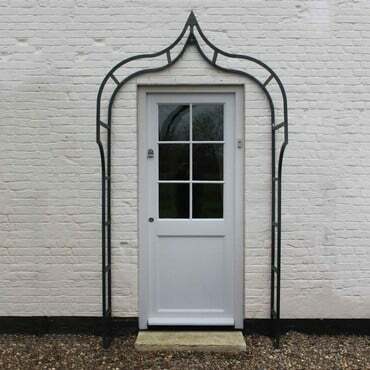 Good solid construction which has done what was intended. A good product at an acceptable price, it was delivered safely and without undue delay. We are pleased with the product; a door arch in steel, strongly made and well put together. 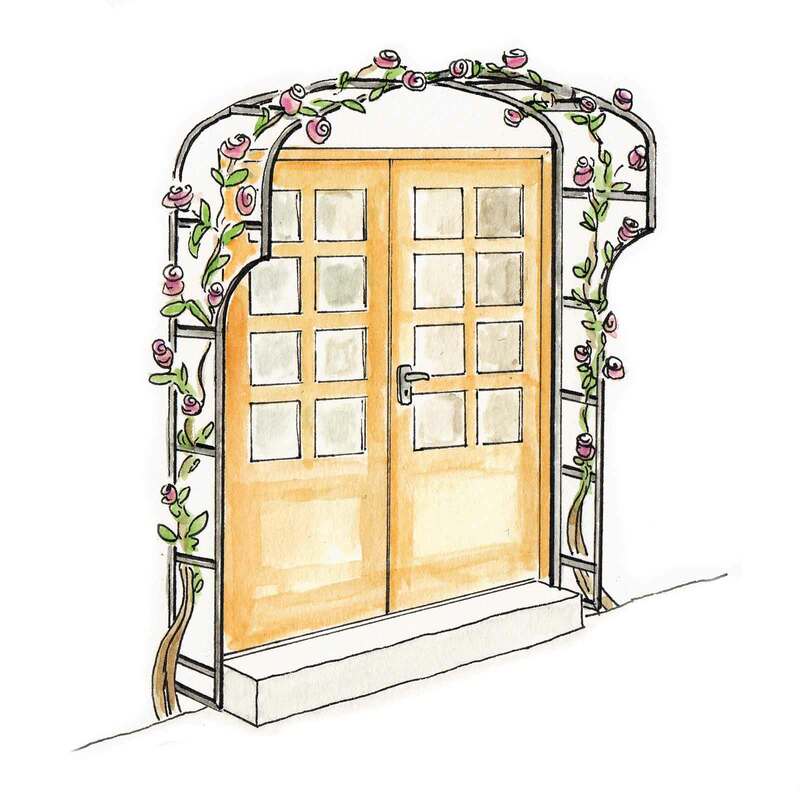 It now adorns our French doors on the side of the house. 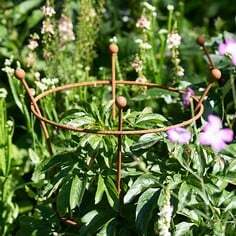 It will look great when the roses cover it.